Marshall Coffee Company has a curtain call. Fans of Marshall Coffee Company might not like this. Marshall announced on its website that it would close for good on Aug. 5. And Coldwell Banker Commercial broker Justin Kite said a new owner is set to take over the property. But it will be converted for office use and no longer a coffee shop. 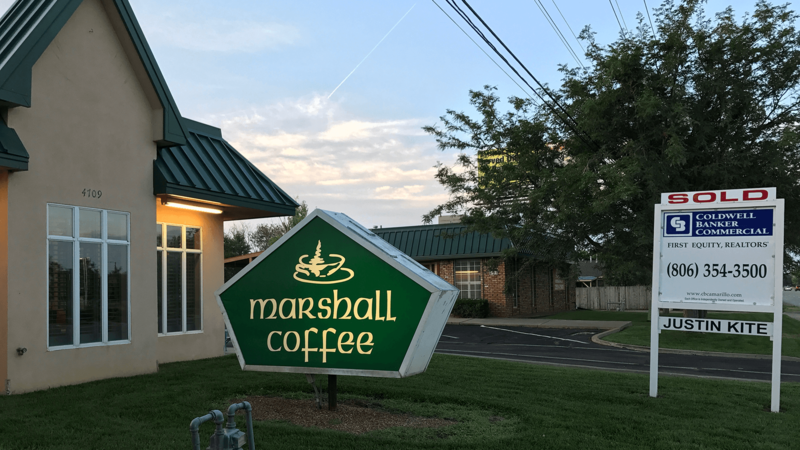 For Marshall’s loyalists, wish the proprietors and staff well, and I hope your journeys through the stages of grief lead you to another coffee house.